Police officers in Texas got quite a surprise on Wednesday night when they learned their security had been compromised by a well-camouflaged intruder. 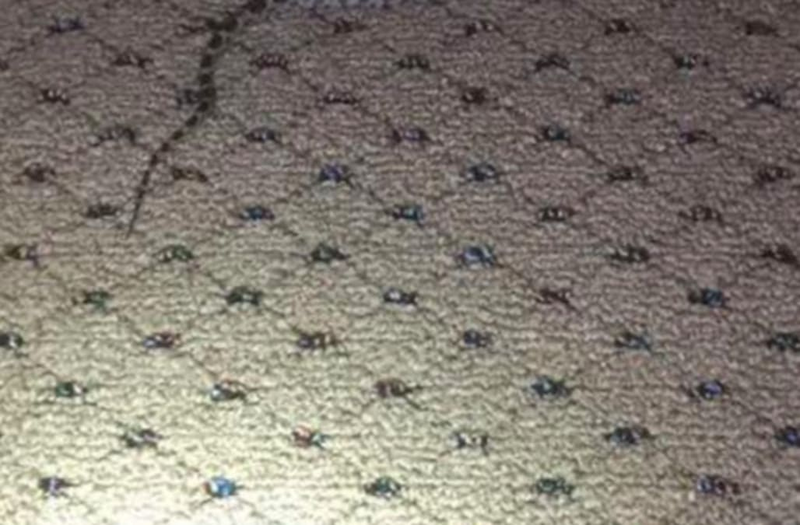 The Fulshear Police Department took to its Facebook page to share a photo of a snake that had slithered into their office and situated itsself on a carpet that's pattern matched it's own skin to a T.
"Come on man!" the department joked. "It's hard enough working the night shift, now we have to deal with snakes invading the police station?" 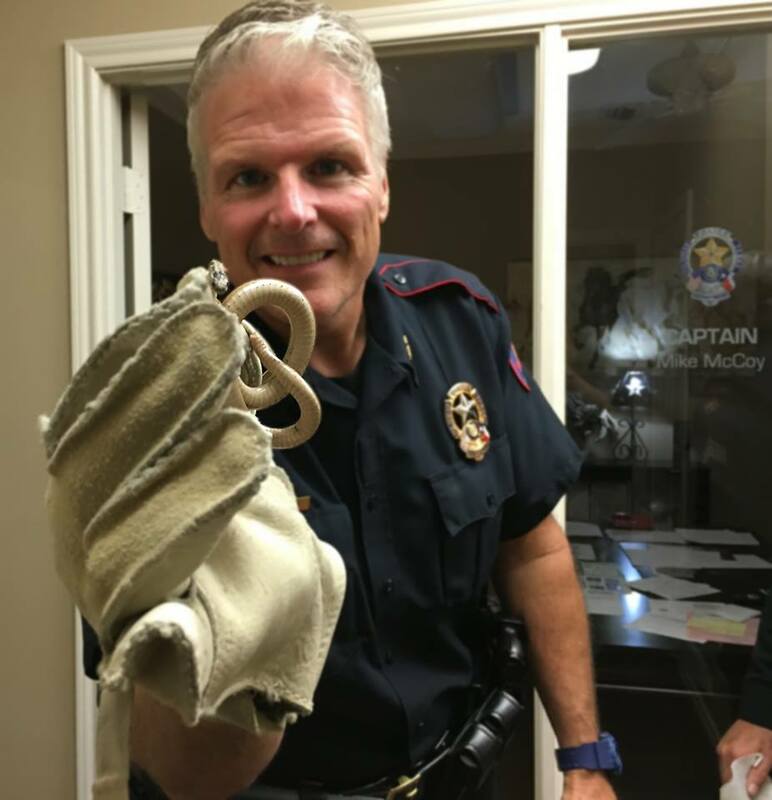 According to KTRK-TV, officers were able to detain the snake and, after giving it a stern warning, released the creature into a large field in front of the office. But just when officers thought they were finally safe, they learned the clever intruder was in cahoots with another evildoer all along -- and its pesky accomplice was captured the next morning. "If you saw last nights post, you observed that Night Shift had a snake inside the police department," the department wrote in a Facebook update. "This morning, Captain McCoy finds this little guy while walking to his office. Whoever you are, we are sorry about the ticket, but please stop releasing snakes inside our police department."